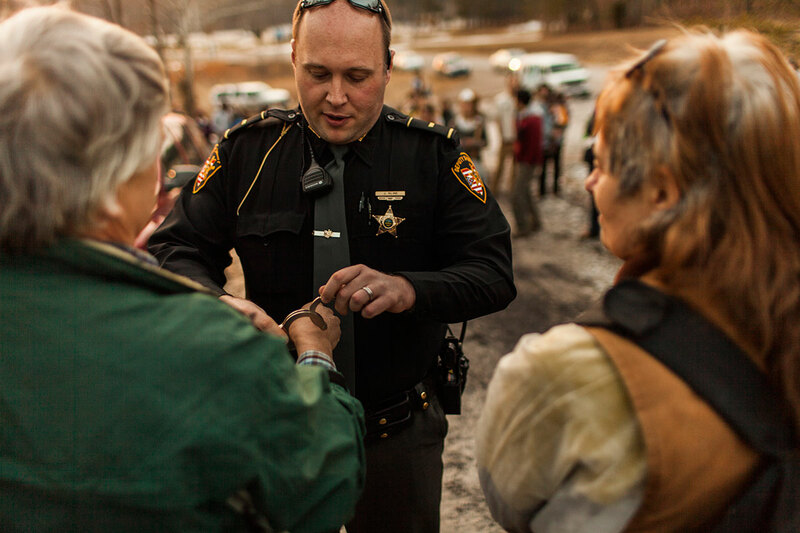 We cannot separate the history of the Appalachian Ohio Valley and its water-related environmental issues without an understanding of the extraction industry. 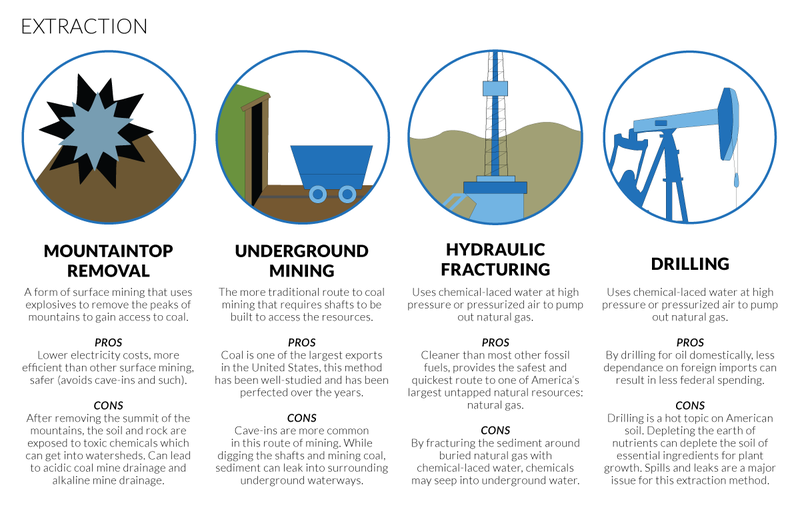 After more than 100 years of coal mining, the region is shifting to natural gas extraction using hydraulic high-pressure horizontal fracturing—commonly called fracking. With its promise of financial benefit, the oil and gas extraction industry is revitalizing communities along Ohio's borders with Pennsylvania and West Virginia. 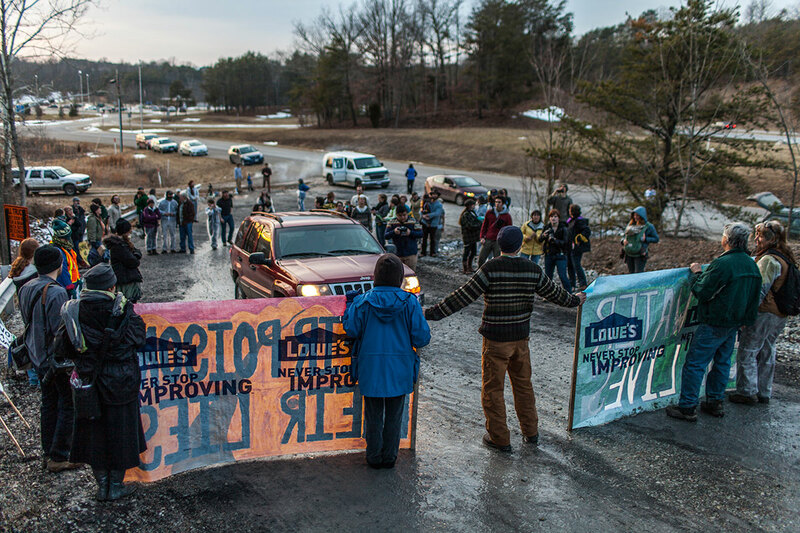 Still, fracking raises as many concerns as it does hopes. 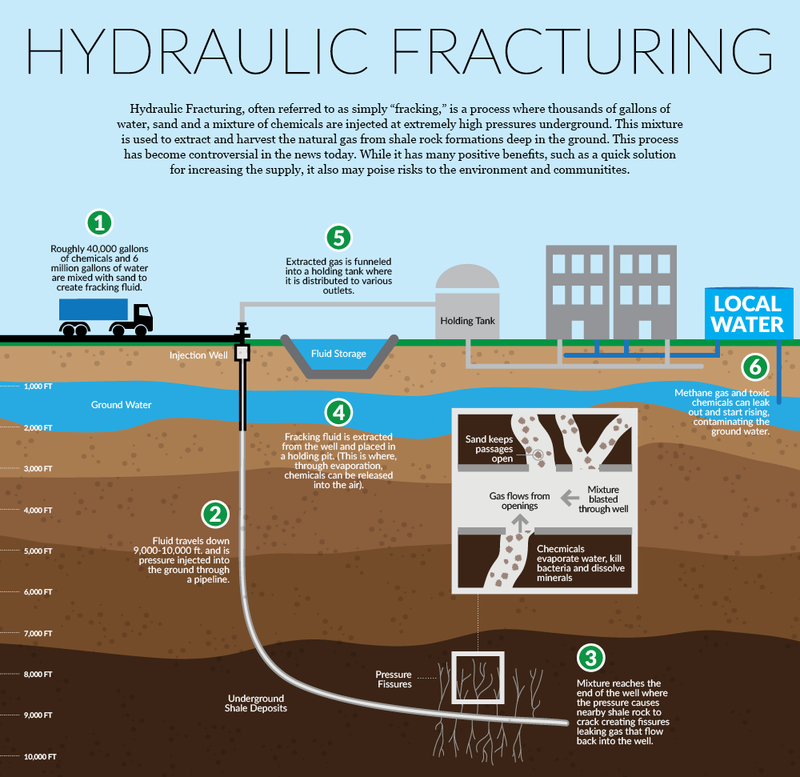 Hydraulic high-pressure horizontal fracturing—commonly called fracking - is a process of extracting natural gas that uses a mix of pressurized water, chemicals and sand to create small fractures in layers of rock deep underground. 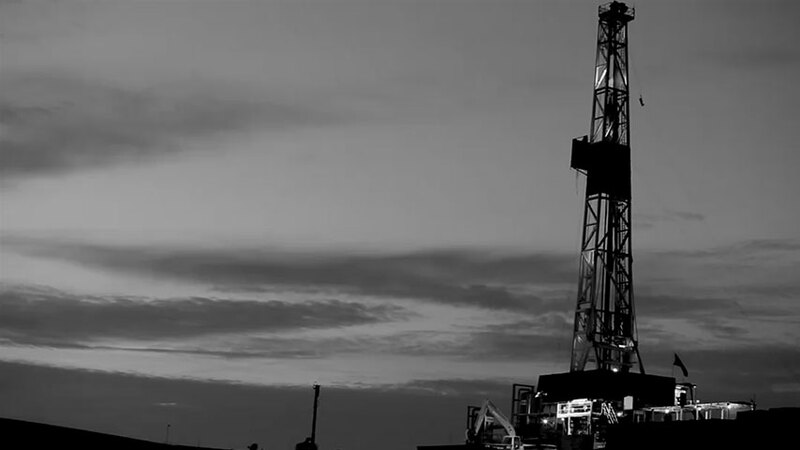 The process starts with drilling a well that plummets thousands of feet, past underground aquifers, and then turns horizontally for several thousand feet to reach underground deposits of petroleum and natural gas. A casing (metal pipe) is inserted in the well after it is drilled and is kept in place by cement. The casing is used to protect underground water sources from being contaminated. The U.S. Environmental Protection Agency (EPA) has identified six key "pathways of contamination," and three of them involve deficiencies in the integrity of the casing. Today's process of deep-shale drilling - which is done in many parts of Appalachia - involves high pressured horizontal drilling with large amounts of "slickwater," a technology available since 1997. Shale is a very porous rock layer thousands of feet underground, sometimes as deep as 12,000 feet, with fossil resources - usually natural gas or petroleum oil - trapped inside it. Because they cannot be extracted with conventional methods, the resources are called unconventional fossil fuels. Once the well is drilled down to the layer of shale, horizontal drilling allows access to more of the rock layer. When pressurized water is pumped through the horizontal well, fractures are made in the shale. With sand particles propping the fractures open, the fuel is released. 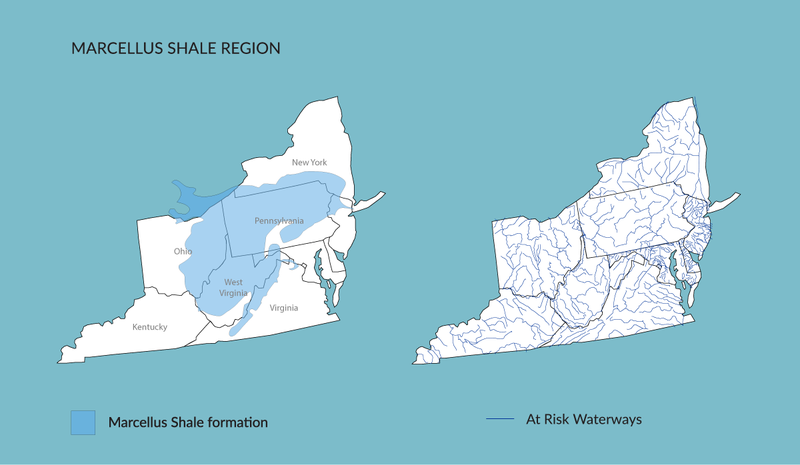 The shale drilled in parts of eastern Ohio is in the Marcellus and Utica Formations, which extend to West Virginia, Pennsylvania and parts of Virginia and New York. Unlike some other shale formations in the United States, these are largely drilled for natural gas instead of oil. 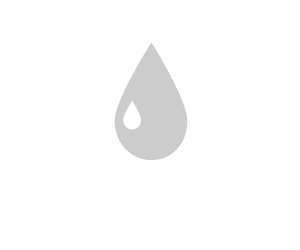 Fracking produces large amounts of wastewater that cannot be returned into the water cycle and needs to be stored safely, usually in deep underground injection wells. According to the EPA, the wastewater from shale gas extraction can contain "fracturing fluid additives, metals, and naturally occuring radioactive materials." Athens County currently has six active injection wells for fracking wastewater, while Ohio has about 190 Class II injection wells. The EPA's research has shown that the oil and gas industry is the largest industrial source of volatile organic compounds (VOC) emissions in the United States. Concerns specifically related to fracking include it's potential for contaminating underground drinking water sources because of faulty well construction, unknown water migration paths, chemical spills from trucks and storage ponds on the surface, as well as air pollution from escaping methane and other organic volatile compounds. Additional potential impacts listed by the EPA are the stress on water resources because of the withdrawal of large amounts of water for fracking, groundwater contamination from wastewater injection wells, and pollution from diesel fuels. The EPA's website includes a statement about the research it plans to conduct into the fracking process: "The Agency is investing in improving our scientific understanding of hydraulic fracturing, providing regulatory clarity with respect to existing laws, and using existing authorities where appropriate to enhance health and environmental safeguards." Recently, additional concerns have emerged in the context of increased seismic activity near injection wells and fracking sites. In a March 2012 report, the Ohio Department of Natural Resources (ODNR) said that a series of earthquakes in December 2011 near Youngstown were almost certainly induced by nearby fracking wastewater injection wells. 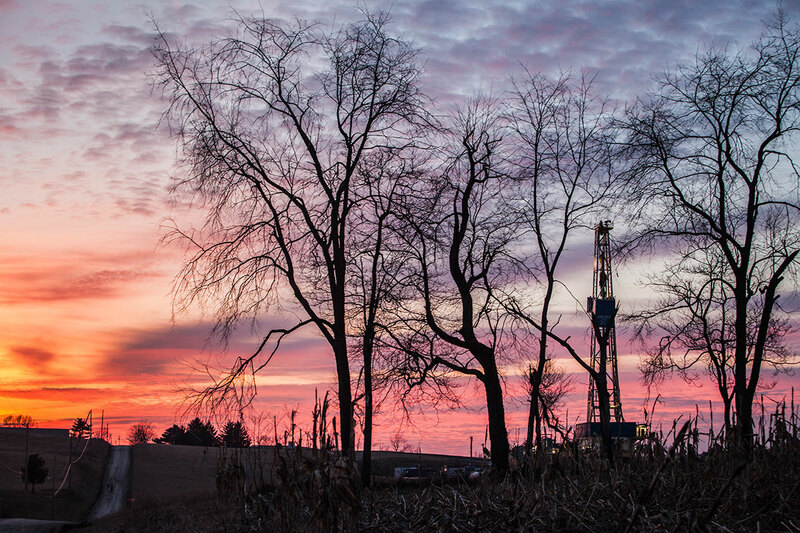 On April 11 of this year, ODNR announced more stringent permit conditions for fracking because of a "problable connection" between hydraulic fracturing and a series of magnitude 3 earthquakes in Ohio's Mahoning Country near the border with Pennsylvania. Fracking is a rapidly growing and highly lucrative industry. It has brought the nation closer to the goal of energy independence. State and federal regulations are often lagging behind the fast-changing reality. Also, scientific research into the side effects of fracking and wastewater injection takes a long time and often is conducted only after a contamination incident occurs. However, in order to come to reliable cause-effect conclusions, baseline data “prior to the commencement of controversial high-volume horizontal hydraulic fracturing drilling activities” needs to be established, stated a 2013 report by Natalie Kruse and others from Ohio University’s Voinovich School of Leadership and Public Affairs. To this end, the researchers systematically collected groundwater samples in Athens and Belmont Counties. Their findings suggest that at this point there is no widespread groundwater pollution at the test sites in these counties. Data like that can be valuable should water contamination occur in the context of drilling or wastewater injection activities. 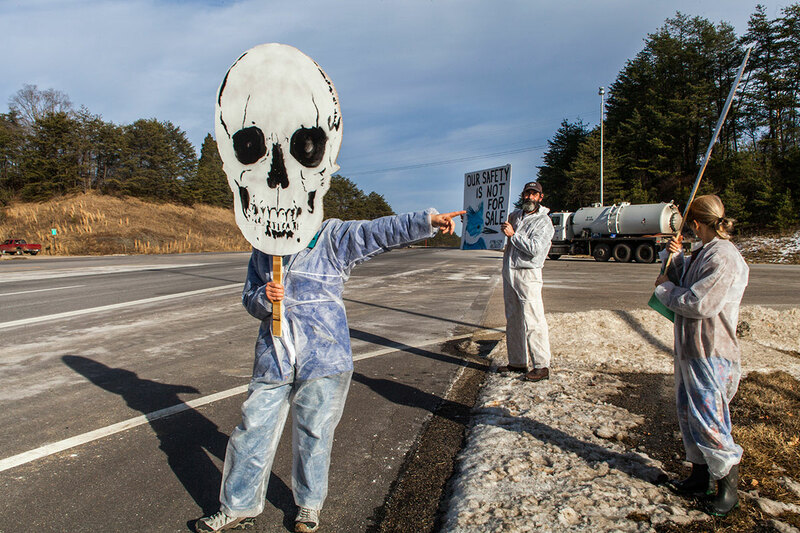 Although the EPA and other agencies, such as the ODNR, do not have conclusive answers to the question of how fracking affects the environment, there is ongoing research and increased monitoring of fracking activities. INDUSTRY: A.J. Bachand, Alex Cenci, producers. A.J. Bachand, Alex Cenci, Yi-Ke Peng and Joel Prince, video. A.J. Bachand and Alex Cenci, still photography. Jake Newton and Kyle Caja, infographics. Selina Nadeau, reporting. Allison Hunter, editing; Chris Dobstaff, copyediting. Taylor Olmstead and Jake Rush, interactive development. Aurelia Bunescu, interactive design. Lisa Villamil, graphics editor, multimedia interface design; information graphics faculty lead. Mitch Casey, photojournalism faculty lead. Nick Steinbauer, developer; interactive design faculty lead. Andy Alexander and Bernhard Debatin reporting and editing faculty lead.